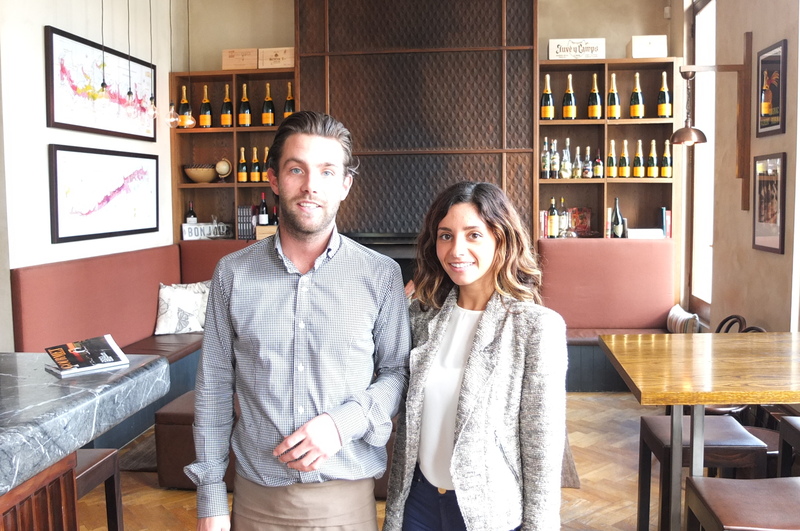 Siblings Antoine, Edouard and Nathalie Reymond – and yes, their father is none other than renowned French Chef Jacques Reymond – have joined arms to create Bistro Gitan – a charming restaurant that proves that French fare doesn’t need to be all high-class. In a town where most high-end restaurants require a compass to locate, it is refreshing when one is actually visible from the street. Set at the top end of Toorak Road, Bistro Gitan’s converted Victorian house is as pretty as a picture, both inside and out. Reminiscent of a Parisian apartment, Bistro Gitan features worn wooden floors, vintage posters, familial portraits and tall arched windows that offer diners the perfect chance to people watch. The restaurant’s aesthetic is quaint and charming but the focus is all on the food, sans pretentiousness. Under Head Chef Steven Nelson, who has worked for the past three years at fine-dining establishment Jacques Reymond, Gitan’s menu is broken into small, average and main sizes, with a large chalk specials board displayed next to the open kitchen. Here, classic French bistro dishes are served alongside Spanish and Italian influences, which have also found their way into the wine list. And, we must remember, “Gitan” is French for gypsy, so the menu’s curious combinations are not only executed perfectly but also make perfect sense. Formule Lunch Gitan – a simple course of soup and salad provides a perfectly balanced meal which, upon tasting, is anything but “simple”. 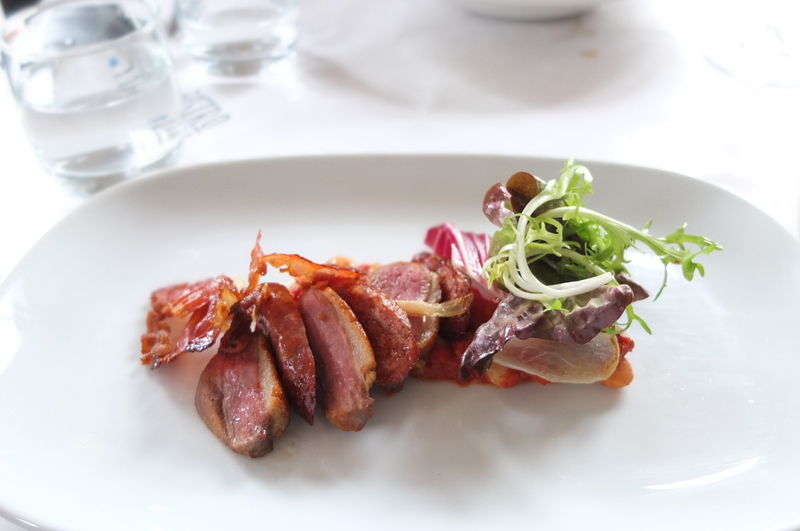 When we visited, the soup was a rustic fish broth accompanied by a salad of roasted duck breast, sausage morteau and fresh borlotti beans with persillade and tomato. While the Formule Lunch Gitan comes highly recommended, the standout dish was six buttery escargots from the petite menu. Arriving in a dimpled ceramic dish, served simply with toasted baguette slices, Gitan’s escargots are just like those you would be served at a side street bistro in Paris. The baked hapuka fillet, a specialty from the Reymond family’s village and a Bistro Gitan signature dish, also comes highly recommended. There is more to Bistro Gitan than fine family pedigree, with its comfortable, warm atmosphere and articulate menu, this restaurant is indeed an asset to Melbourne’s dining scene.